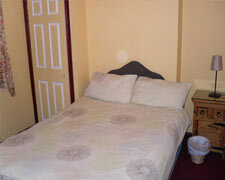 Light and airy double room with double bed, chest of drawers, wardrobe, chair, TVand bed side table. 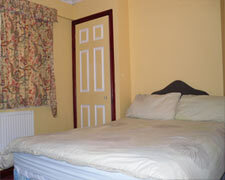 Each double room is accessible via it's own door with lock. Each guest will be provided a front door key as well as their own room door key. 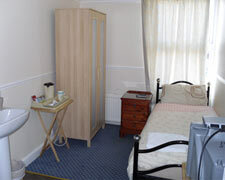 Light and airy single room with single bed, chest of drawers, wardrobe, chair, TV and bed side table. Each single room is accessible via it's own door with lock. Each guest will be provided a front door key as well as their own room door key. Family rooms available upon request. Please call to confirm availability. “The New Reading Hotel” is a finest and attractive B&B in Reading UK. A well equipped, family run bed and breakfast with a 3 star rating and its own ample private car park, so each of our guests have FREE parking near the centre of Reading. The New Reading Hotel is located less than 20 minutes walk from Reading’s Top Shopping Center “The Oracle”, Reading town centre and Museum of English Rural Life.